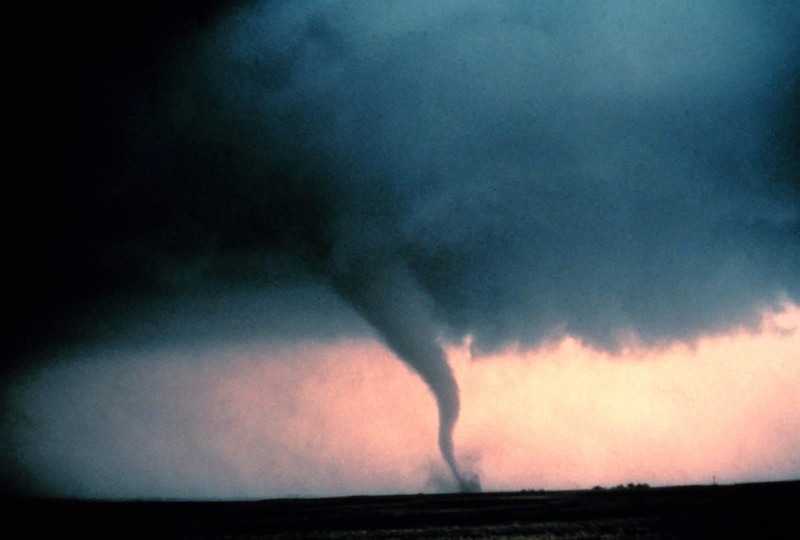 Tornadoes (see definition), which are also known as twisters and cyclones, are the twisting air columns that run in between the land and the clouds. 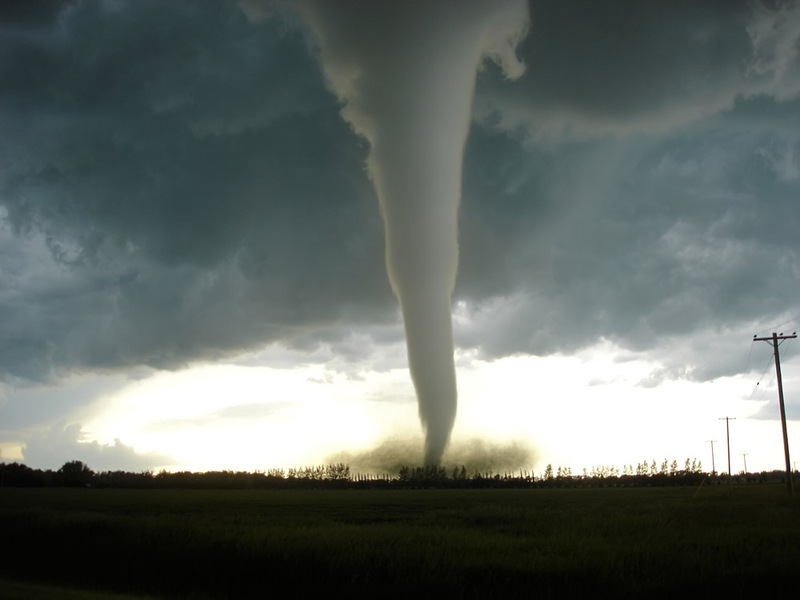 Tornado is a natural calamity. 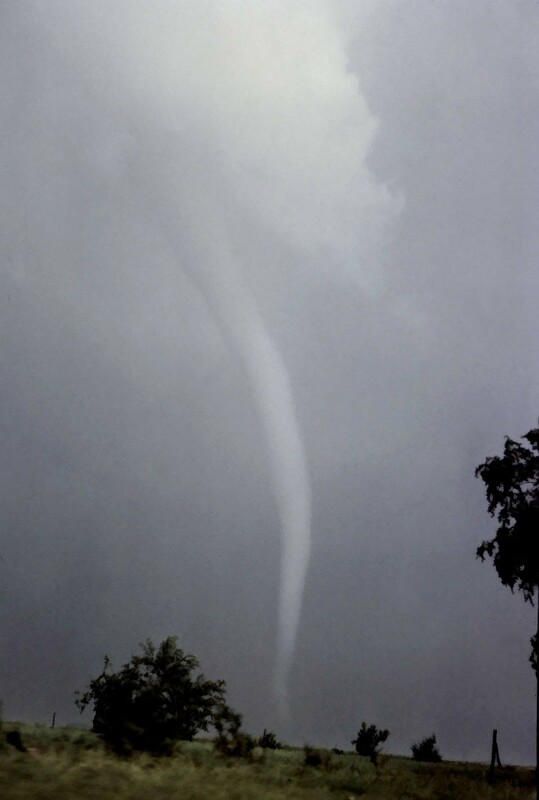 It is a ferociously rotating funnel of speedy air from the base of the Earth to the cumulonimbus clouds up above. This ferocious air will pretty much destroy everything it gets in contact with when it landed on the ground, buildings, houses, cars, and trees. Weak and short-lived ones may happen if there is a powerful updraft in a thunderstorm. 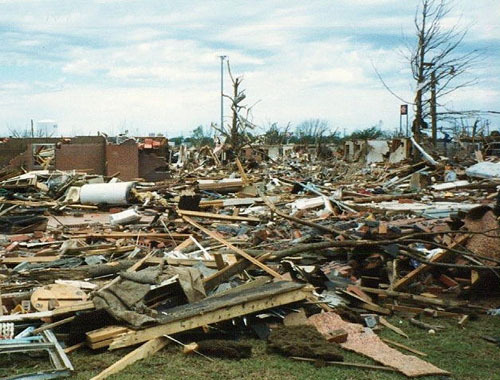 However, the strongest and most destructive twisters were located in some parts of the globe that require very explicit conditions. However, climate change will increase the intensity and frequency of all storms and extreme weather events. How is Climate Change Playing a Role? The increasing world temperatures are but one of the main effects of climate change. 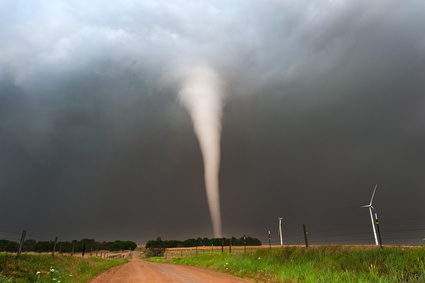 In recent years, there were studies and researches conducted in order to test whether or not climate change can affect the frequency and intensity of the tornadoes. 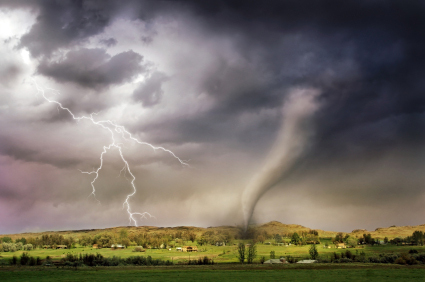 According to the scientists, the changes of temperature and precipitation, caused by climate change, will lead to a rise in the frequency, intensity, and duration of twisters along with other natural disasters. 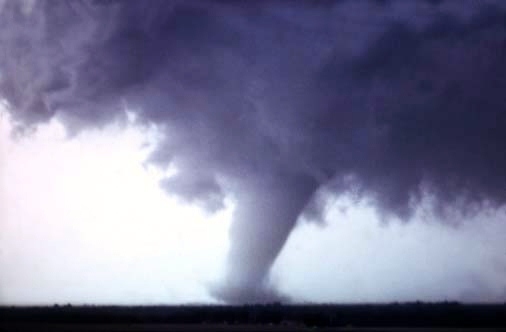 People will experience serious financial problems if a twister destroys their property and their livelihood. 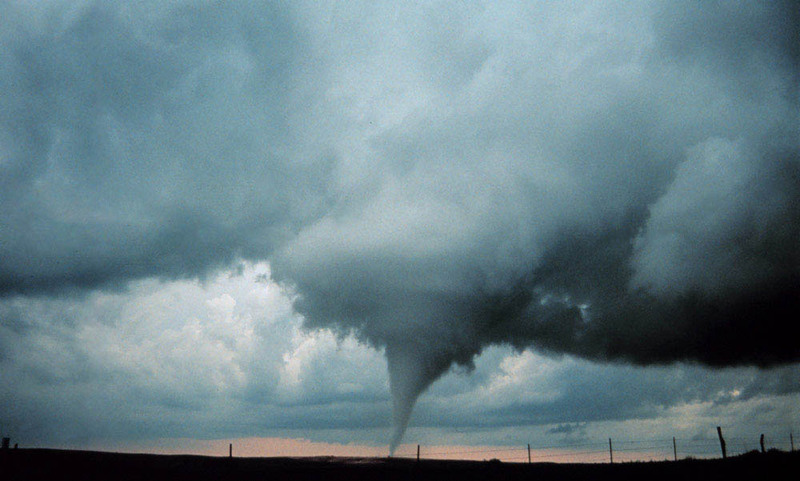 Each year, tornadoes are responsible for billions of dollars in damages. The damages to residential properties as well as the environmental damage are just some of the ways in which economic loss occurs. Essentially, communities, families and businesses lose cash when individuals cannot work and earn income when they attend the medical as well as the environmental requisites inside the affected area. The damage acquired from the tornado extends further than what can be seen. Most of the secondary threats such as live electric wires, gas leaks, and the spill of harmful and toxic materials as well as structural failure could trigger further damage to the properties as well as the environment. This may also even lead to death even if people were able to survive from the initial impact. The frequency of it attacking a certain area may be due to climate change and this disaster takes place swiftly without any warnings. What are the basic things to do to prepare for this? If your house is situated in those areas where this disaster is frequent, the best possible basic way to keep an eye on it is to tune into weather forecasts on television, radio or even the internet. You have to be vigilant and cautious if you want to be well-prepared when it comes. 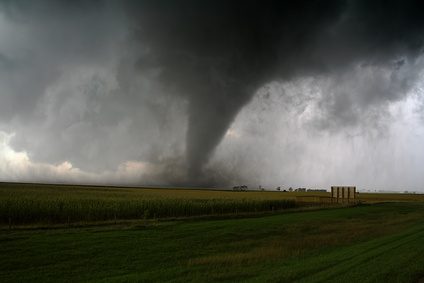 You will hear a very loud noise coming from the tornado, almost similar to the sound of a freight train. You may also notice that the sky is turning greenish into greenish-black. It is a must for you to keep a safety kit at home which includes a portable communication radio, a cellular phone with charged batteries, an extra battery, a flashlight and whistle. Food, water and clothing are the basic necessities that you may also need in case of an attack. With what is happening nowadays due to climate change, it crucial to be prepared when catastrophe strikes. You have to make sure everything is ready for a tornado. 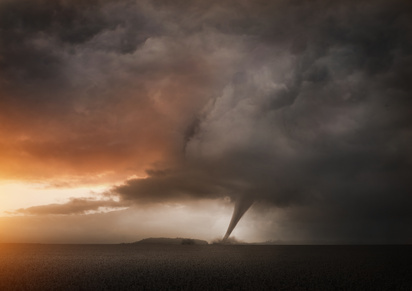 In order to help reduce the damages caused annually by tornadoes, we must do what we can to help stop climate change or else face the consequences.